Followers Likes Club makes it easy for customers to buy Twitter, Instagram, Facebook and YouTube services just in one click. 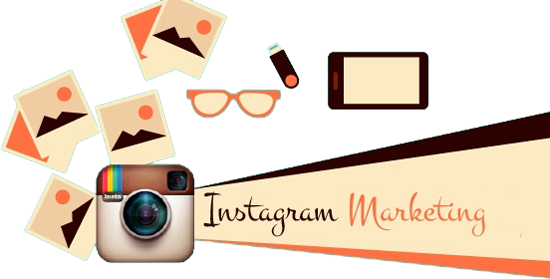 We are a team of well experienced social media marketers and always delivered our customers satisfactory results. 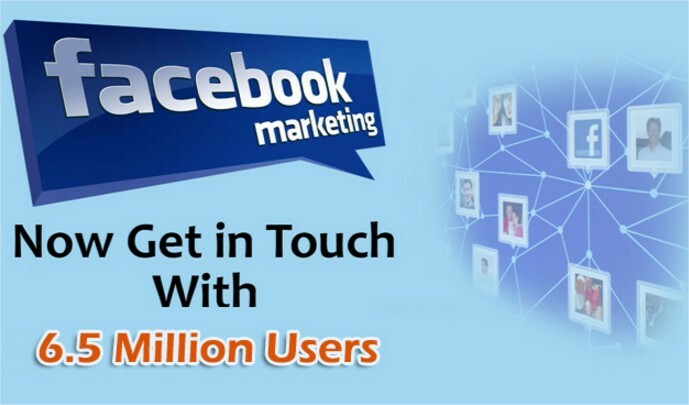 If you are looking to boost your social visibility then you are on right place. First order from small packages and if your like our services then you are welcome to come again on our platform. Followers Likes Club makes is the easiest internet marketing service to use to spread your message and brand on Twitter, Facebook, Instagram and YouTube. We assist both small and large companies worldwide by successfully engaging the right audience at the right time. Stay connected with prospects and customers in real time, and quickly share timely updates with just the click of a mouse. Gather real time market intelligence as well as important feedback to help you build stronger relationships with those that care about you and your brand.